Every business needs finance to function. But from where do we obtain finance? What is the meaning, nature, and significance of Business Finance? Let’s find out more in the following section. Money required for carrying out business activities is called business finance. Almost all business activities require some finance. Finance is needed to establish a business, to run it to modernize it to expand or diversify it. It is required for buying a variety of assets, which may be tangible like machinery, furniture, factories, buildings, offices or intangible such as trademarks, patents, technical expertise etc. Also, finance is central to run a day to day operations of business like buying materials, paying bills, salaries, collecting cash from customers etc needed at every stage in the life of a business entity. Availability of adequate finance is very crucial for survival and growth of a business. A business firm must manage and make their financial analysis and planning. To make these planning’s and management, the financial manager should have the knowledge about the financial situation of the firm. On this basis of information, he/she regulates the plans and managing strategies for a future financial situation of the firm within a different economic scenario. The financial budget serves as the basis of control over financial plans. The firms on the basis of budget find out the deviation between the plan and the performance and try to correct them. Hence, business finance consists of financial planning and control. One of the scopes of business finance is to analyze the financial statements. It also analyses the financial situations and problems that arise in the promotion of the business firm. This statement consists of the financial aspect related to the promotion of new business, administrative difficulties in the way of expansion, necessary adjustments for the rehabilitation of the firm in difficulties. The financial decision making that relates to current assets or short-term assets is known as working capital management. Short-term survival is a requirement for long-term success and this is the important factor in a business. Therefore, the current assets should be efficiently managed so that the business won’t suffer any inadequate or unnecessary funds locked up in the future. This aspect implies that the individual current assets such as cash, receivables, and inventory should be very efficiently managed. Business is related to production and distribution of goods and services for the fulfillment and requirements of society. For effectively carrying out various activities, business requires finance which is called business finance. 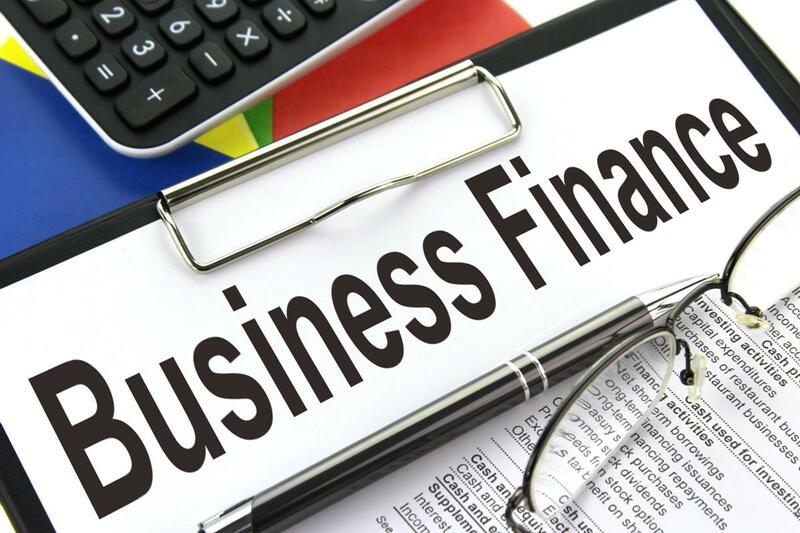 Hence, business finance is called the lifeblood of any business a business would get stranded unless there are sufficient funds available for utilization. The capital invested by the entrepreneur to set up a business is not sufficient to meet the financial requirements of a business. Q1. The IDBI extends financial assistance to _________. Sol. The correct answer is the option ”d”. IDBI stands for Industrial Development Bank of India. IDBI is an apex financial institution in the arena of development banking. It provides financial assistance in the form of long-term loans, debentures, etc to industries which helps an all-round development of small industries, large industries, medium industries, industries providing transportation service.